I have an interest in reading some classic authors. I’ve read Shakespeare, Homer, and a limited amount of 19th century literature, but I’d like to read more. I tried the 99 Classic Books Challenge on List Challenges, and my score was dismal. I’ve only read six of the books. Isn’t that pathetic? There are a couple more in that list that I own, but haven’t read yet. I need suggestions. I have some questions for you to answer, so please leave them in the comments below. 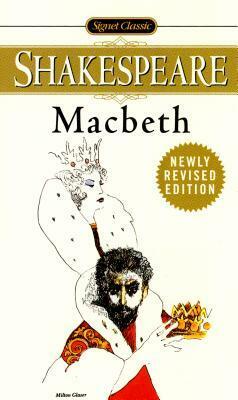 Which classic author and book do you recommend from the 20th century? Which classic author and book do you recommend from the 19th century? How about the 18th century? 1st century BCE and beyond? If you don’t have an answer for some of these, don’t worry. Leave it blank. I’m looking forward to your answers. Thanks! Disney or Original Fairy Tales? For those of you who have read the original fairy tales that we all know in Disney form, I have a couple questions. I haven’t read any of them, so I’m interested in your impressions. Which one was the most disturbing? Which one was the most surprising? Do you prefer the originals or the Disneyfied versions? I would like to read them sometime when I have time. Also, are they short? 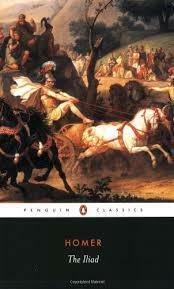 Which Classics Should I Read? Continuing with my short posts that generate a lot of discussion thanks to allergies and a cold combined (which has now moved to my sinuses, resulting in a nearly constant face-ache), I bring to you another question like the one I asked a few hours ago. This time, classics. 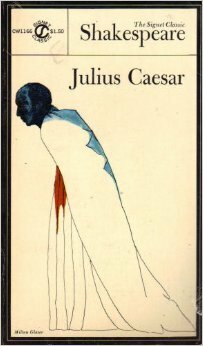 I’m going to start reading William Shakespeare’s Julius Caesar today, and I’m thinking about what other classics I could read. But not 19th century. I want older. So, what classics from the 18th century or earlier do you recommend? Keep in mind I’m already reading Shakespeare and Homer.